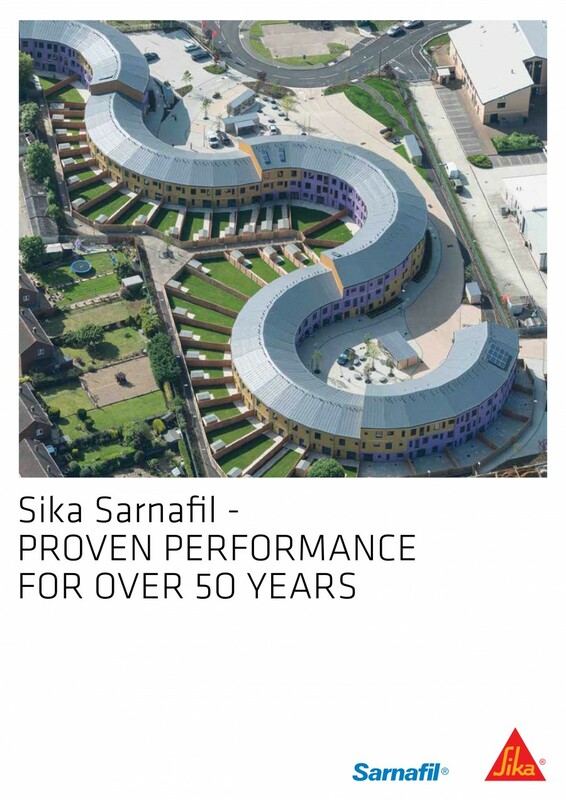 Established in 1980 as an early pioneer in the use of single ply membranes in the UK roofing market, Sika Sarnafil is now the recognised market-leading brand in the supply of single ply systems for new and refurbishment projects for buildings of all sizes and functions. 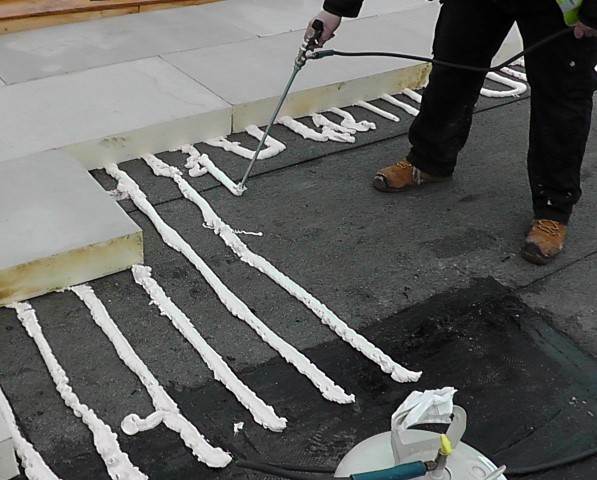 Offering a complete roofing solution, the Sika Sarnafil systems provide clients, architects, specifiers and contractors with total peace of mind, and come with industry-leading guarantees of up to 25 years! With high-performance Sarnafil single ply benefiting from a BBA-certified life expectancy in excess of 40 years, customers can be confident their investment is protected by a proven roofing solution that offers unbeatable longevity and a strong environmental performance. 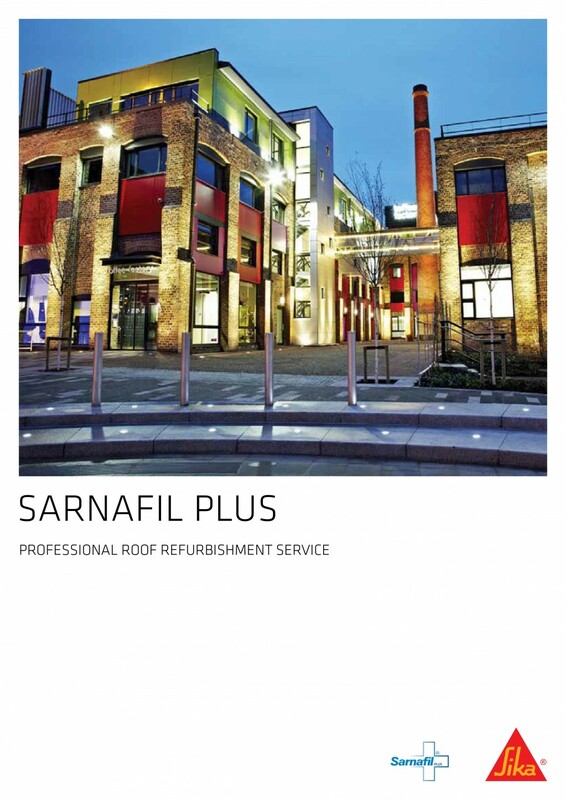 As a brand committed to sustainable solutions, zero-carbon and improving existing constructions’ environmental performance, Sarnafil’s impressive product portfolio also includes Photovoltaic (PV) solar roofing systems, living roofs, cool roofs and Sarnafil Plus, our flagship refurbishment offer. Part of Sika’s continued implementation of its 2014-2018 Sustainability Strategy is the launch of Sustainability Hub, a new website packed with tools for those specifying projects with a sustainability requirement. Sika's Sustainability Hub is helping specifiers to meet the future sustainability demands of their projects, with its all-in-one portal that guides users through the process. 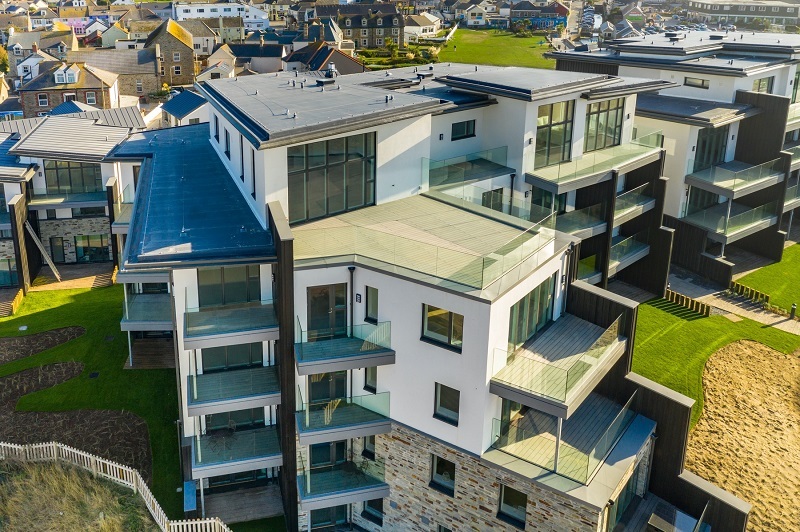 As a market leading manufacturer Sika Roofing has a responsibility to stay ahead of the curve and give all parties the best chance of embracing BIM. 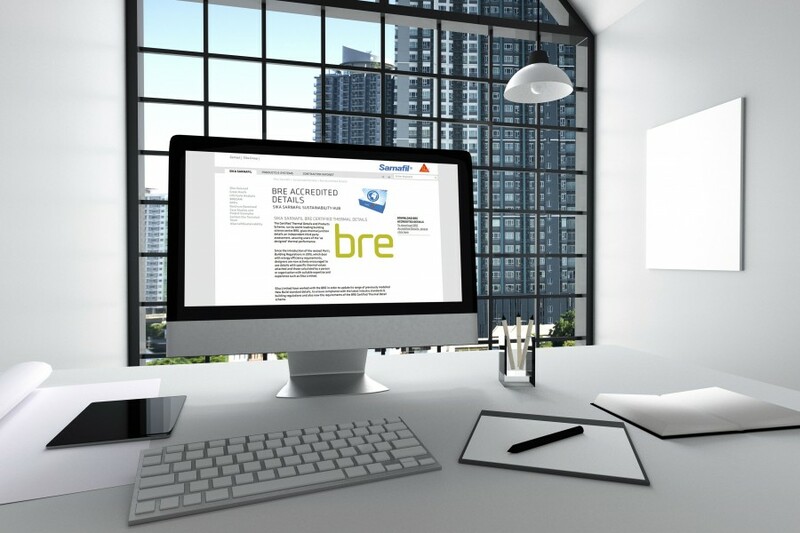 Architects and designers rely on manufacturers to create structured & compliant BIM objects that can be easily dropped into their 3D models and plans. 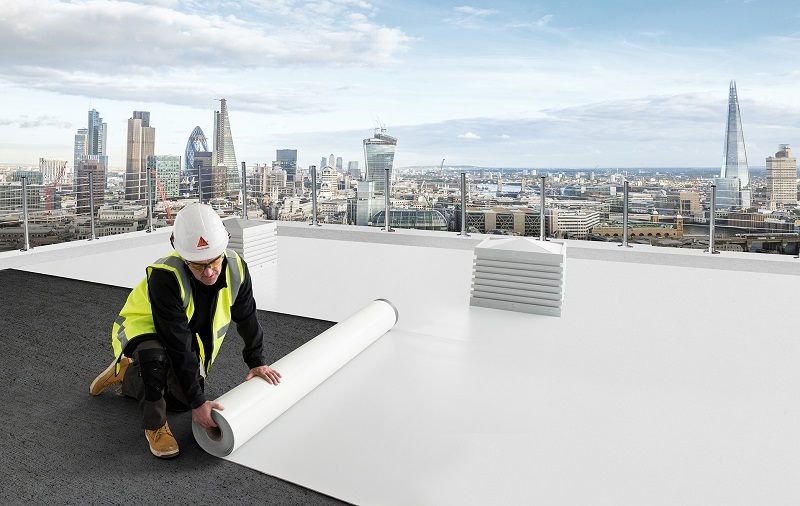 Sika Sarnafil is the first flat roofing supplier to upload BIM (Building Information Modelling) objects to compliment the comprehensive collection of BIM systems available on the NBS National BIM Library.